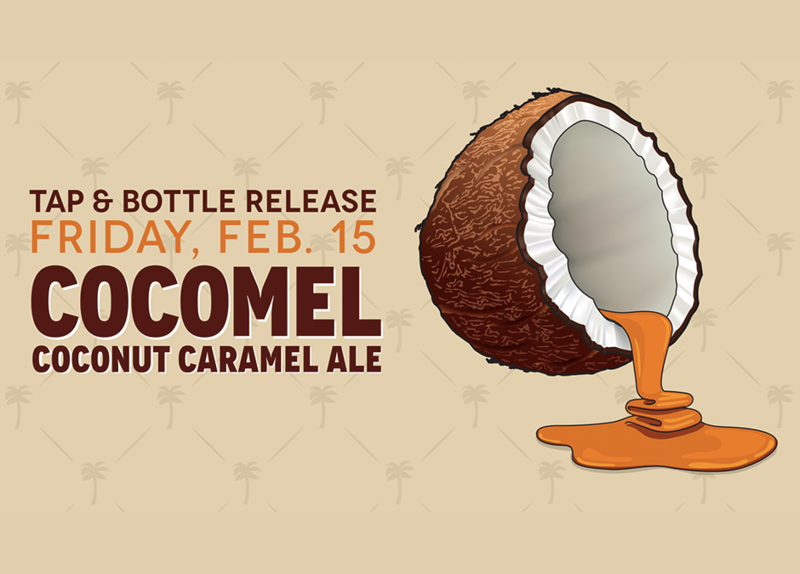 Cocomel Tap & Bottle Release - Playalinda Brewing Co.
Cocomel is coming back! In addition to being on tap at both locations, we will have 22 oz bombers available for purchase! At 5.0% ABV. 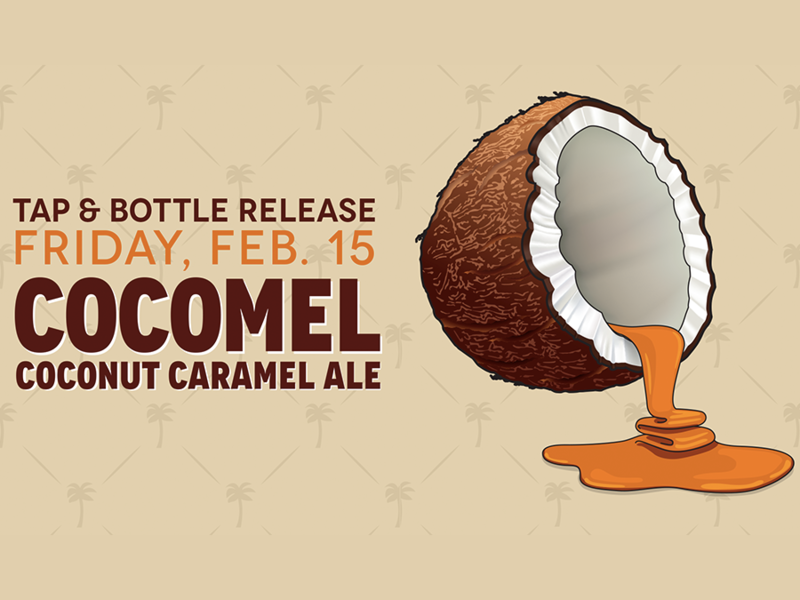 Cocomel is a medium bodied brown ale brewed with loads of delicious coconut, rich caramel, and spices. All these amazing flavors blend together to create a supremely delicious and satisfying finish.